Getting bored with the usual clinic setting of one daily lesson and nothing to do the rest of the day? You are not alone! 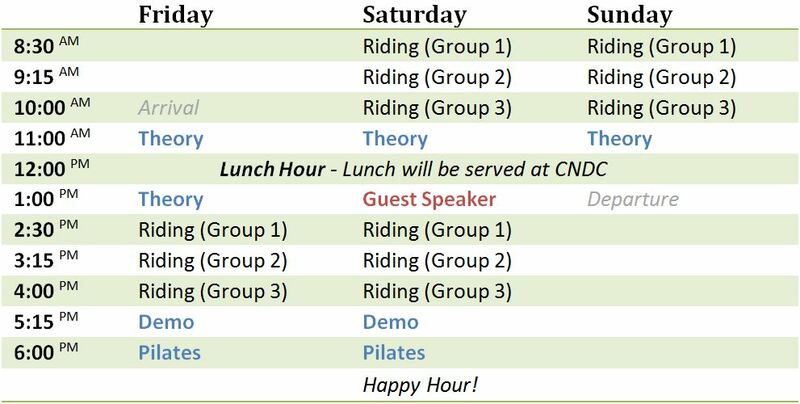 Which is why CNDC offers the concept of an “intensive dressage Clinic”, where dressage enthusiasts can participate in an all-day program with riding, theory lessons and additional activities that will make your day informative, challenging and rewarding. Lunch and lots of fun will be served daily! Make your reservation early! The idea of combining riding, theory, demonstration and fitness training for the rider is adopted from the established way of schooling riders in Germany. 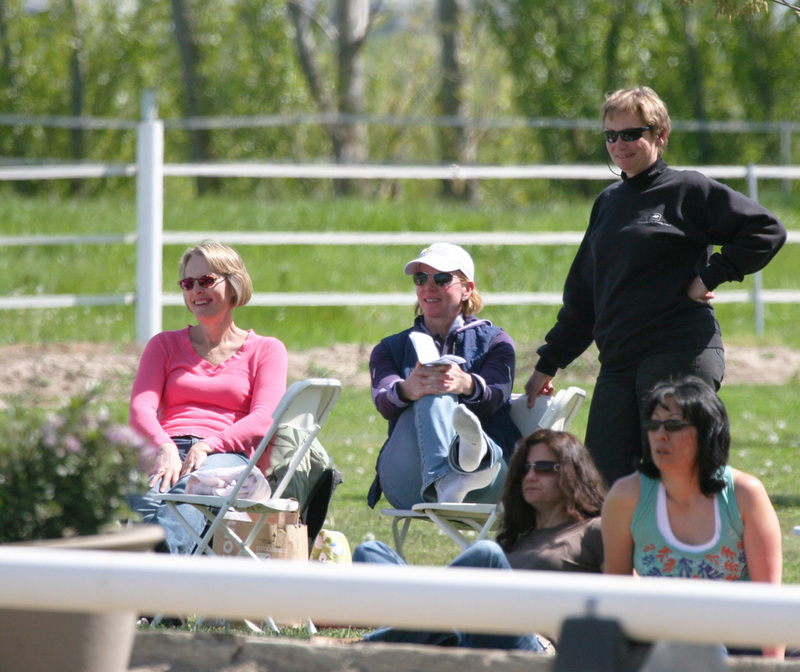 Clinics at the state riding schools, whether they are for jumpers or dressage riders, almost always include theory lessons. Furthermore it is mandatory for the riders at the DOKR (German Olympic Commission for Riding) in Warendorf to participate in the Fitness Program at the end of each day. These ideas are applied in the Intensive Dressage Clinic to further develop not only the riding skills but also improve the theoretical knowledge of the participants. A solid baseline is key for every rider to improve the daily work and to be more successful as a competitor. 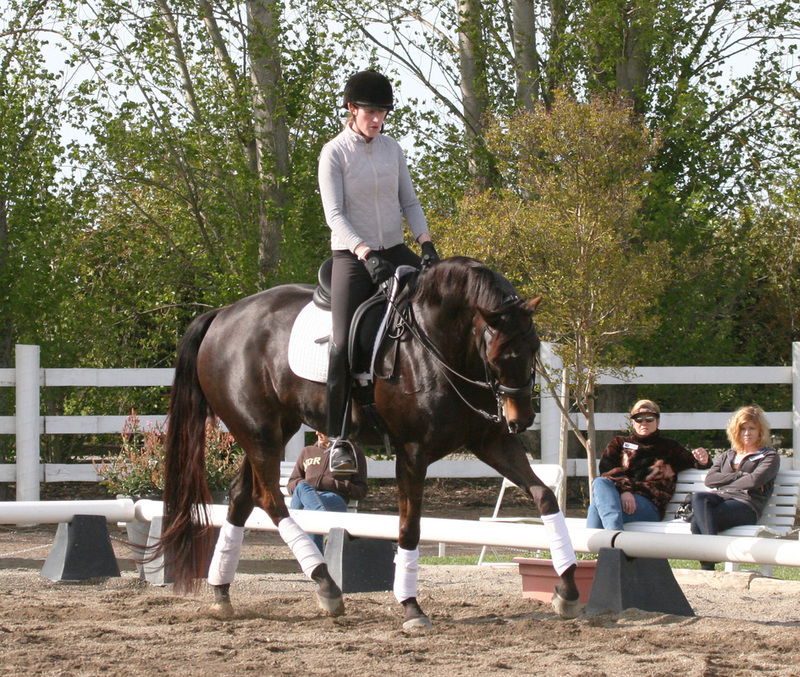 Our “Intensive Dressage Clinics” are available for up to 6 riders only. For hotels and special CNDC rates, please visit the CNDC Show page.